Common myths about Naturopathy and their truth that you should know! Home / blog / Common myths about Naturopathy and their truth that you should know! Naturopathy is widely admired alternative medicine across the world. With people preferring natural remedies and traditional techniques more and more, there are a few myths circulating around. Let’s reveal the truth about these myths. Myth: Naturopathy is not a real science. Naturopathy is as solid science as any other healing practices in the world. In India, there are universities which confer graduate, postgraduate, and doctorate programs in Naturopathy and Yogic Sciences. The healing techniques in Naturopathy are well researched for decades and they are implemented only after due tests. Myth: Naturopathy is only for those who have diseases. Naturopathy focuses on treating the entire body as a whole system. Regardless you have any disease or not, Naturopathy can help you improve your health and strengthen the body systems. If you have any disease, Naturopathy would help you eradicate it and if you don’t, Naturopathy will still correct all the underlying imbalances. Myth: Naturopathy is useless for critical diseases. Naturopathy therapies hold the immense power of nature and you can see the improvement in any disease condition with Naturopathy. It equips your body to heal itself from the inside. Myth: Naturopathy is meant for old people. Naturopathy is for everyone. Regardless the age, Naturopathy helps a person in building up health and positive energy inside. From the school students burdened with exam fear to old people with age-related ailments, Naturopathy helps everyone to be healthy and happy. Myth: Naturopathy is not safe. 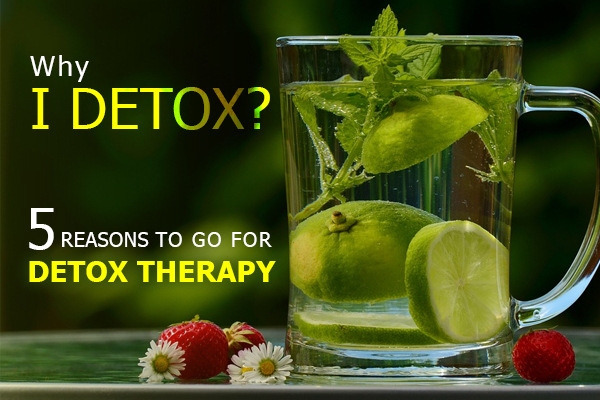 Naturopathy treatments follow carefully designed therapy plans and herbal remedies which are totally safe. 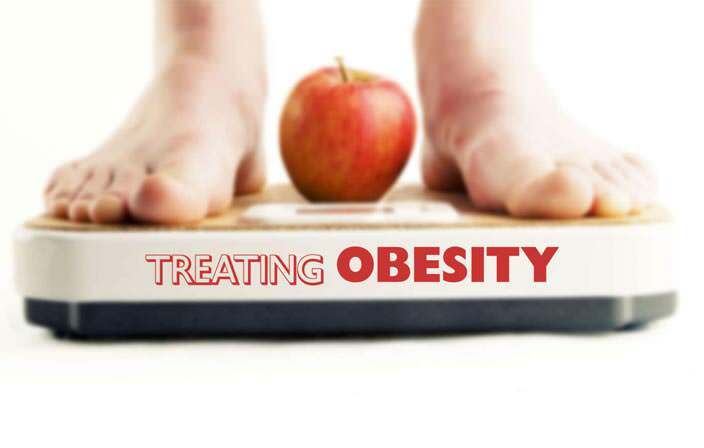 Also, with the guidance of certified experts, Naturopathy treatments can improve your health with virtually no side effects. Nimba Naturecure is one of the finest Naturopathy and wellness retreats in India. Nimba Naturecure is known to be the best place to avail Naturopathy treatment in Ahmedabad (Gujarat). 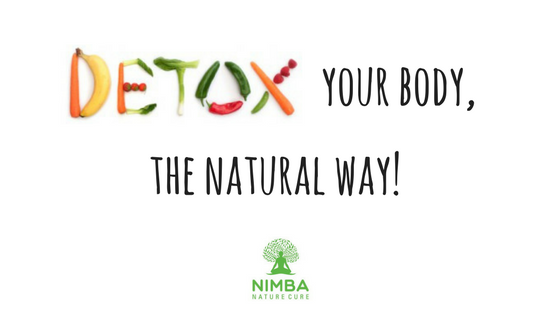 Come to Nimba and experience the goodness of Naturopathy and many other therapies, in the lap of lush green organic farms and beautiful infrastructure. Naturopathy is widely admired alternative medicine across the world .There are a few myths circulating around. Find the truth for those myths!